Image: Amazon, Svetlana-Cherruty/Getty Images. Design: Ashley Britton/SheKnows. Yes, we spend most of our days looking at recipes online and drooling over food photos on Instagram. But we still have a big soft spot for classic IRL cookbooks. They line our bookshelves, are piled on our kitchen counter and, if we’re being honest, litter our desks. A good cookbook is about more than just flavorful, unique recipes. The author’s voice should be apparent throughout, putting a human face to what would otherwise just be a list of ingredients and instructions. The following books do just that and more. You’ll be inspired to explore a world of cuisine you’ve never thought you’d be able to create in your own kitchen. But with a little inspiration and some clear directions, you’ll be on your way to feeling like you could write your own cookbook. Well, maybe that’s taking it a little far. But your dinner parties will become the stuff of legend in your social group if you can perfect even just a handful of dishes from these recently released cookbooks. A version of this article was originally published December 2018. 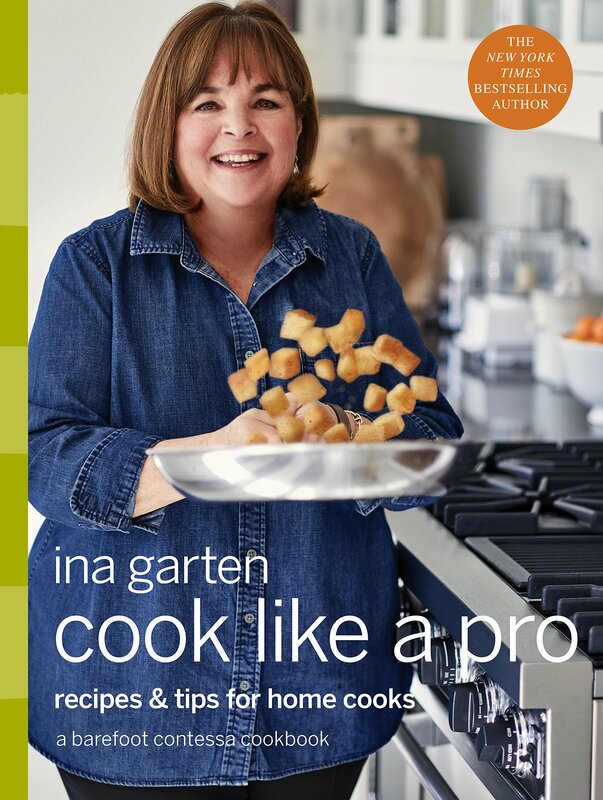 When Ina Garten (or Queen Ina, as we like to call her at SheKnows) comes out with a new cookbook, you know it’s immediately going on our bookshelves — or more likely, about to be covered in flour and sauce splatters on the kitchen counter as we work our way through every last recipe. This book focuses on mastering Garten’s pro tips that make it easy to churn out professional-quality meals at home. 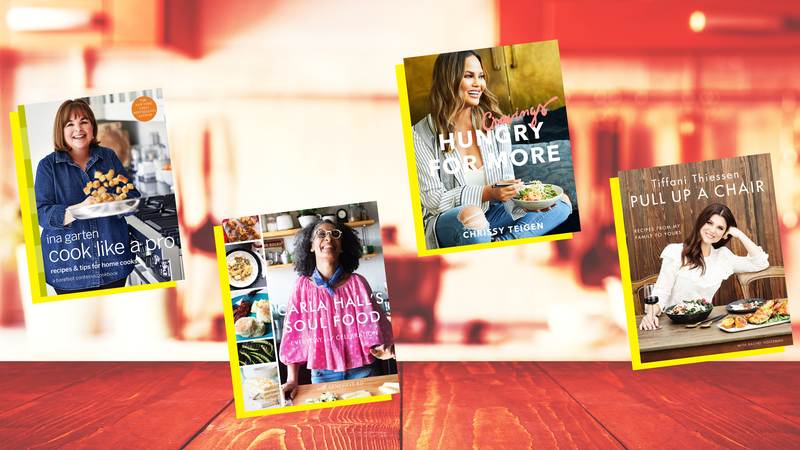 In Hungry for More, you’ll get a second helping of Chrissy Teigen’s signature recipes for comfort food bursting with unique flavors. Each recipe is headed with a paragraph loaded with Teigen’s signature warm and relatable humor, but it’s really the food itself that earned this cookbook a place in our kitchen. After all, who among us could really ever pass up pad thai carbonara or an everything bagel cream cheese breakfast bake? 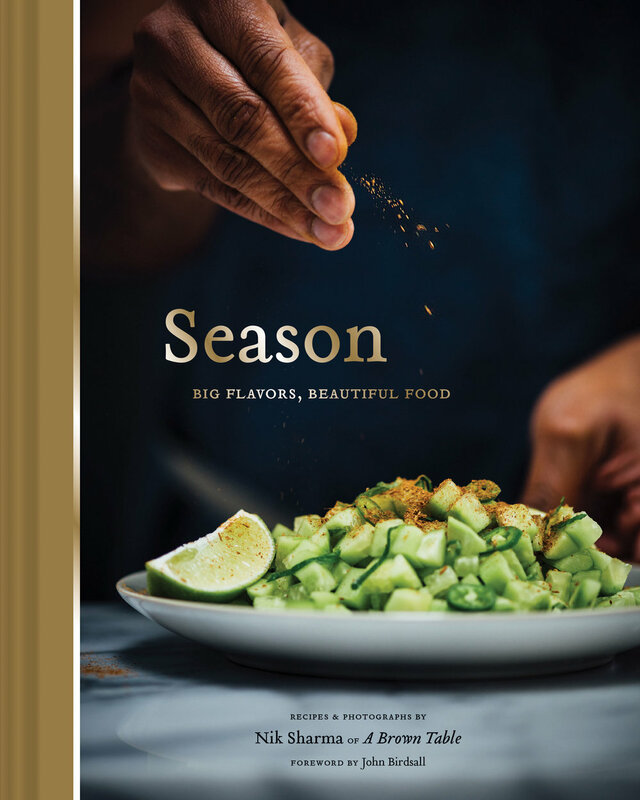 We’ve been obsessed with Nik Sharma’s gorgeous food photography on Instagram and his blog, A Brown Table, for years now, so we were delighted to pick up his first cookbook. Inside are the same incredible pictures and robust, playful recipes we’ve come to expect from the cook. The 100 recipes use flavors like Omani lime, masala chai and curry leaf to transform familiar favorites like popcorn chicken and apple cake. The collection seamlessly blends the author’s Indian roots with the food of the American South beloved by his husband, and the writing is as delicious as the recipes. Luxe Italian food by way of Los Angeles restaurant Bestia makes for a cookbook that will challenge home cooks to really bring their A-game in the kitchen. 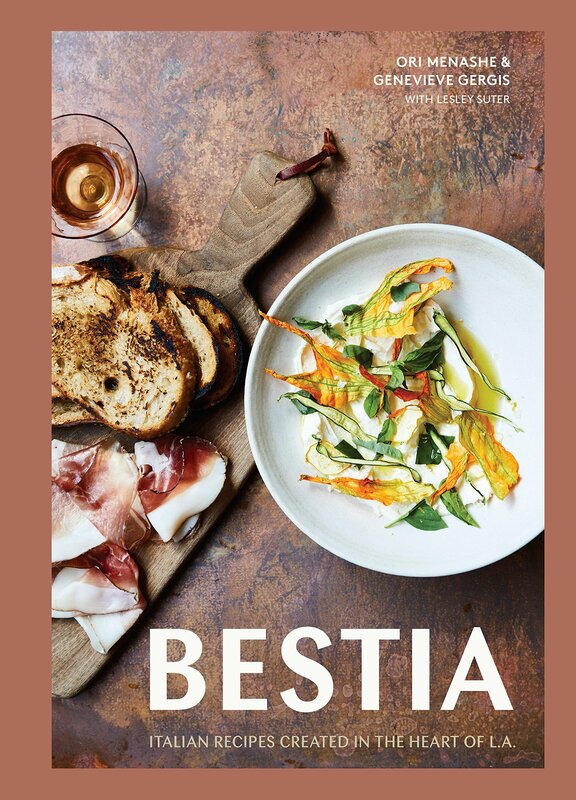 Bestia’s cookbook is not for beginners, but even if you find yourself daunted at the prospect of smoking anchovies at home or making cacao pasta from scratch, people who love to eat will feel positively giddy while reading through these ambitious recipes and dreaming of their next meal at the modern Italian eatery. 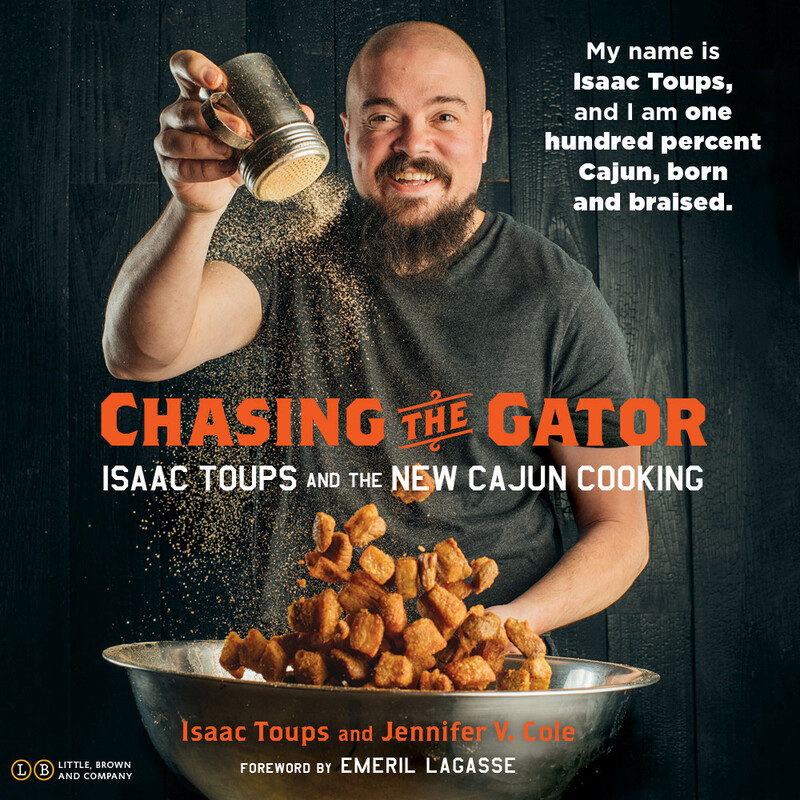 Chef Isaac Toups has been making a name for himself in Louisiana for years, working for a decade in Emeril Lagasse’s restaurants before opening his own Toups’ Meatery and Toups South, but you probably fell in love with the quirky cook on season 13 of Top Chef. His modern Cajun cuisine is unlike anything you’ve tasted, but this book focuses on the basics. Learn to make an authentic dark roux, gumbo, dirty rice and other classics while reading through the chef’s spirited anecdotes and tales of life on the bayou. 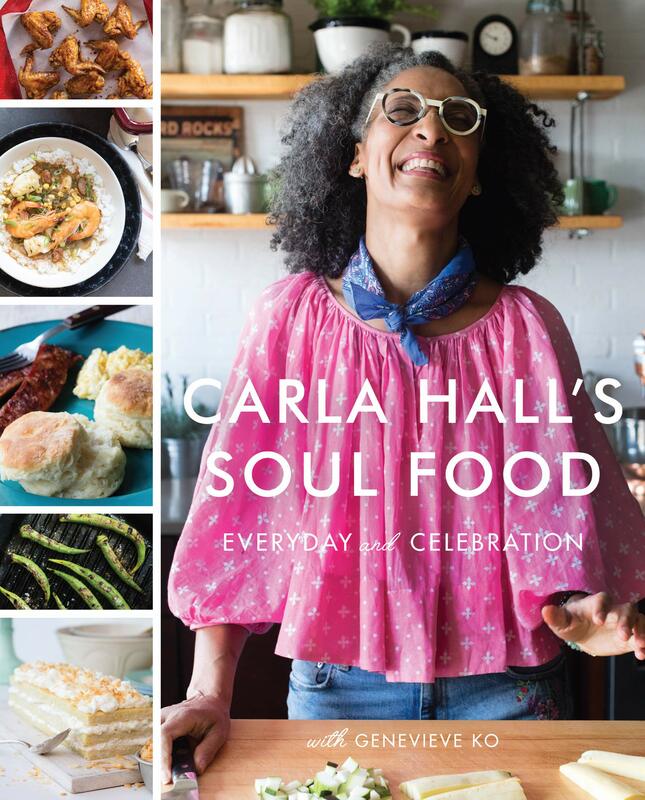 Is it possible to watch Carla Hall on TV and not immediately burst into a big grin? The Top Chef alum-turned-TV host’s newest cookbook has the same effect. The recipes are rooted in Nashville-style soul food, and in the book, Hall traces those classic dishes to their origins in the Caribbean and Africa. There’s a focus on veggie dishes that will be familiar to those who actually live in the South but surprising to those who are only familiar with the more indulgent dishes that make their way to restaurants up north. Whether you’re preparing a special-occasion feast or searching for a quick weeknight meal, Hall’s cookbook has got you covered. 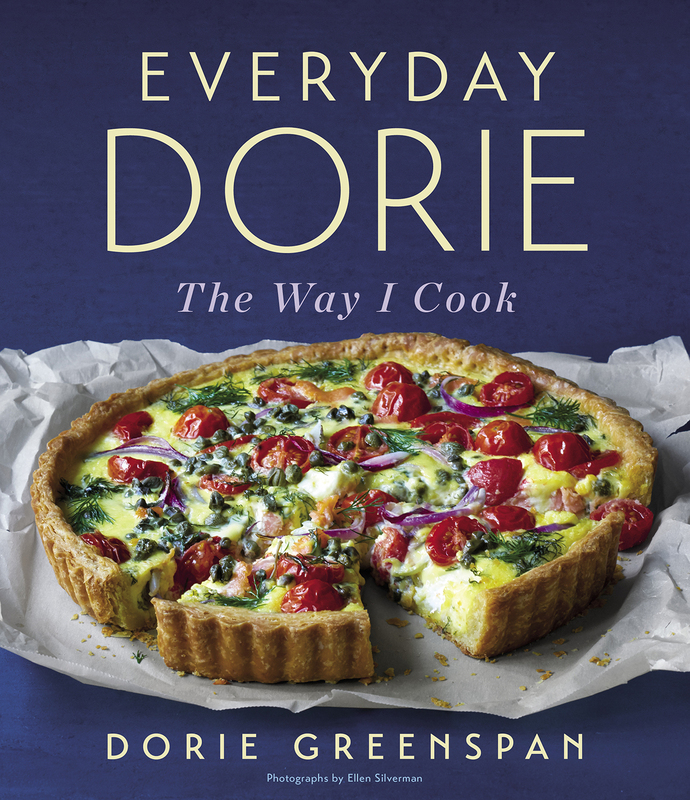 Five-time James Beard Award-winner Dorie Greenspan has done it again with her latest cookbook. What does Greenspan actually eat at home? Deceptively simple dishes that rely on seasonal produce, unexpected spices and classic techniques. You’ll feel like a true culinary wizard when you whip up her recipes — your weeknight meals are about to get a lot more interesting. We’re pie-all-year people, but with the holidays coming up, there’s no better time to brush up on our crowd-pleasing pastry skills. 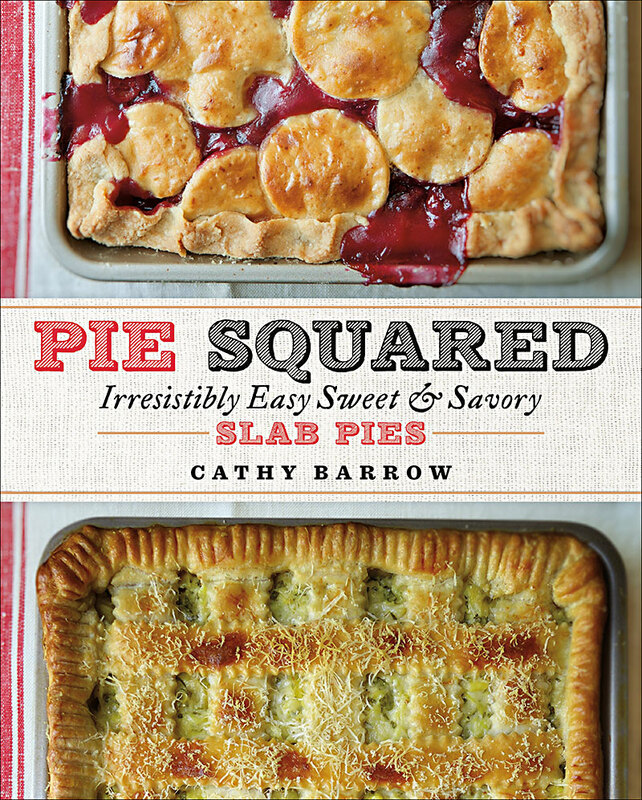 We particularly love the focus on slab pies, perfect for feeding a whole host of holiday guests. 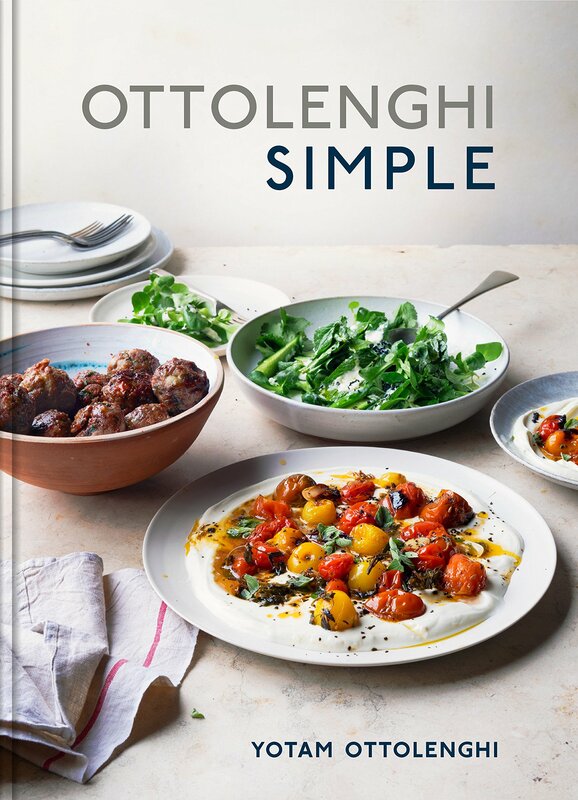 Simple, seasonal and delicious: These recipes from Israeli-British chef Yotam Ottolenghi are as fresh as it gets. There’s still a focus on technique and bold Middle Eastern flavor in this tome, but the recipes are streamlined, so even beginner cooks can master them. You’ll drool over the pictures of dishes like cauliflower, pomegranate and pistachio salad before you even start cooking. 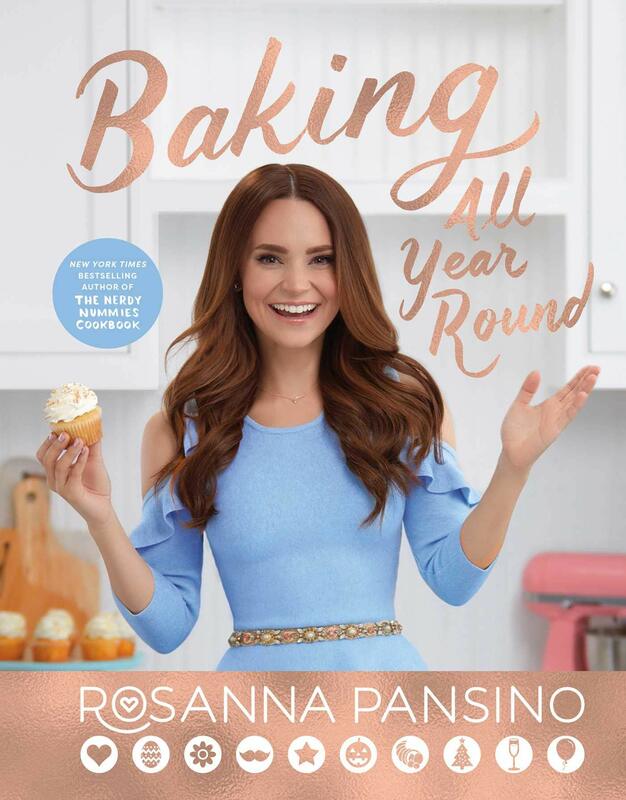 YouTube darling Rosanna Pansino puts a whimsical touch on all her bakes, but her recipes are seriously delicious. If you want your cookies, cakes and sweet treats to be as Instagrammable as they are tasty, then Pansino’s sophomore cookbook should be at the top of your list. It’s also a must-get if your kids are fans of Pansino — the whole family can join in to make a reindeer cake or barbecue grill cupcakes. 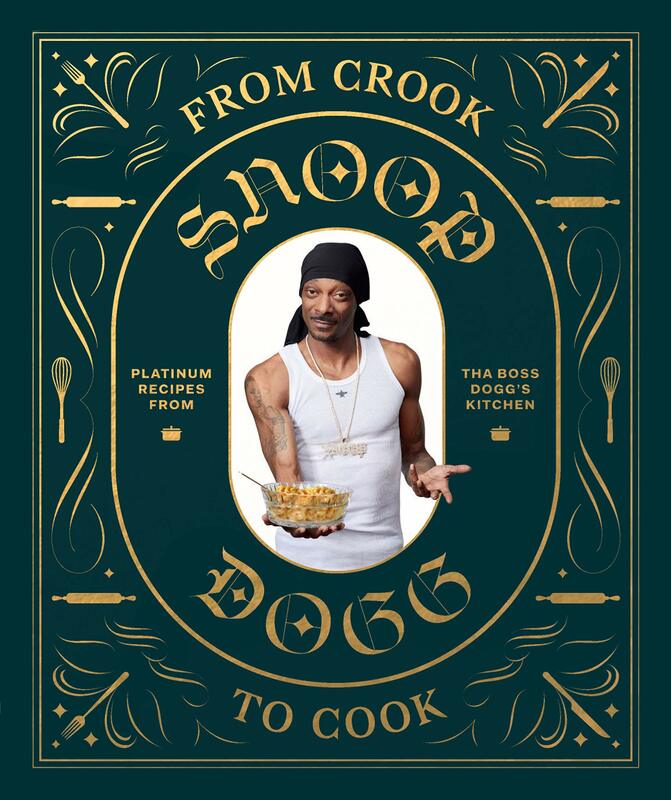 When we found out Snoop Dogg, cohost of Martha and Snoop’s Potluck Dinner Party, finally had a cookbook, you know we immediately had to add it to our collection. Sure, it’s a little gimmicky, but that’s part of the fun. From Snoop’s favorite weeknight staples like soft tacos and fried bologna sandwiches to some of the more baller meals he loves (lobster Thermidor, anyone? ), the book’s 50 recipes offer a breadth not found in most traditional books. Don’t worry — there are of course a bevy of recipes to enjoy when you’ve got the munchies. Make yourself a remix gin and juice, then put on your apron and get cooking. 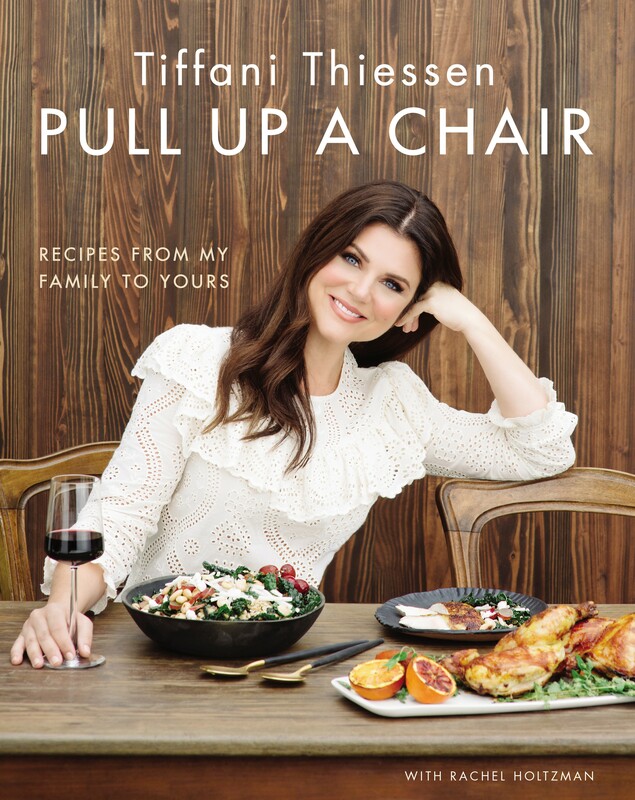 You know her from Saved by the Bell and Beverly Hills 90210 but did you know Tiffani Thiessen is also an incredible cook? Thiessen has been the host of the Cooking Channel series Dinner at Tiffani’s for the past three years and just debuted her first cookbook in October. The cookbook is a collection of 125 recipes designed to bring people together. Inside, you’ll find recipes for delectable stuffed French toast, mouthwatering short-rib enchiladas and our personal favorite, beef and mushroom stroganoff with creamy polenta — a dish inspired by the recipe Thiessen’s mom used to cook for her as a child. Calling all Mean Girls fans! The cookbook you never knew you needed is here, and it’s even better than we could have imagined. 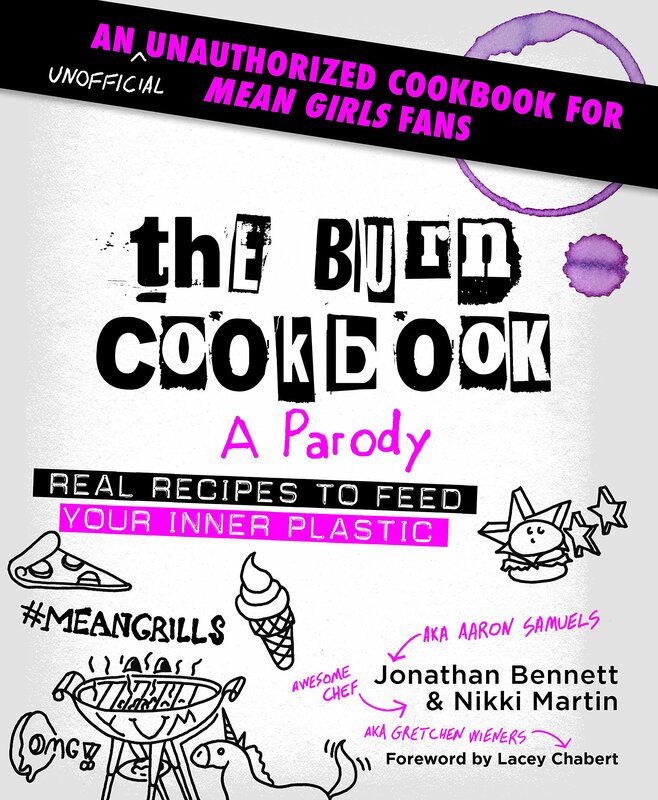 Filled with hilarious Mean Girls puns, you’ll find recipes like fetch-uccine Alfredo; you go, Glenn (hot) cocoa; and just stab Caesar salad. And if that weren’t enough to make you buy the book, it was also written by Aaron Samuels himself. Err, we mean Jonathan Bennett with help from writer Nikki Martin. 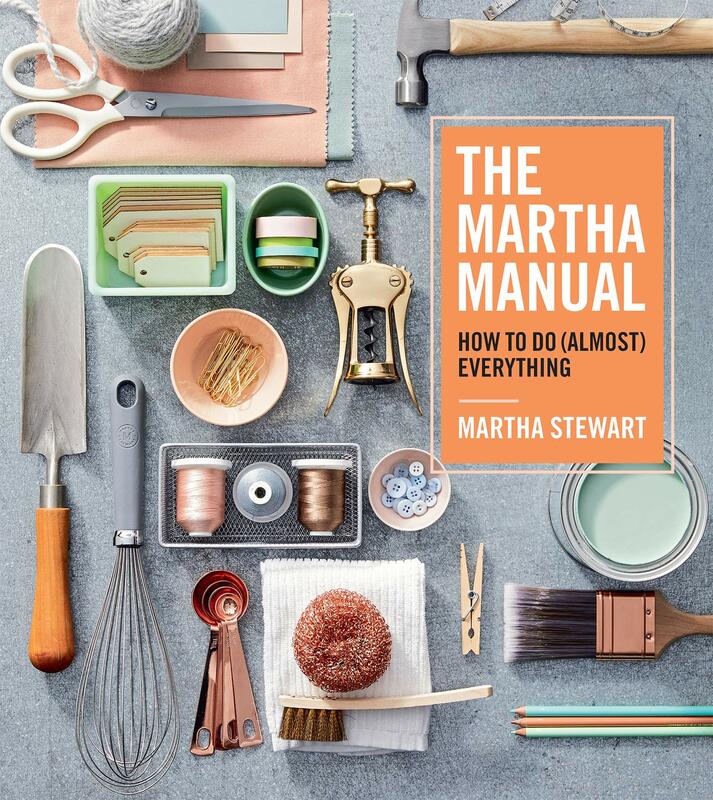 Martha Stewart’s newest book has an answer to just about every culinary question you can imagine. This is great for beginner foodies just starting out or advanced chefs looking to step up their game. 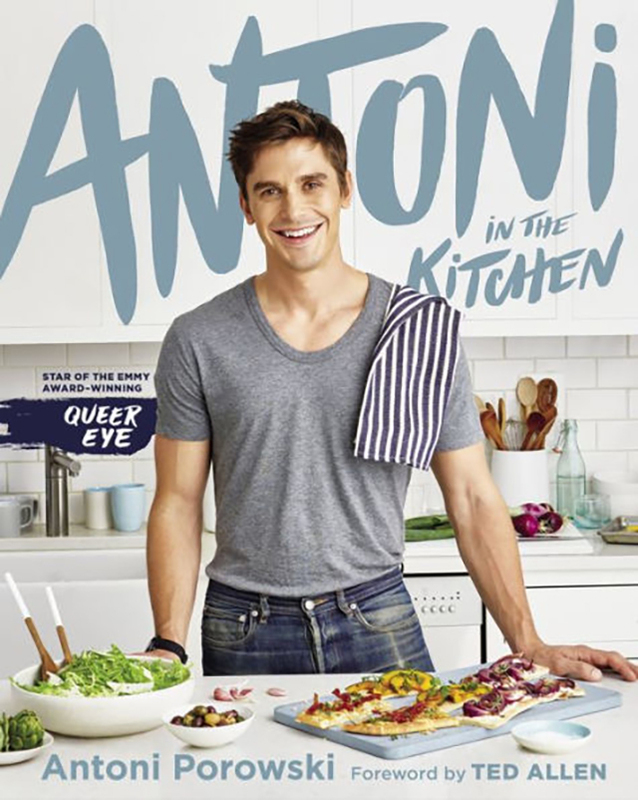 It seems like we waited an eternity for this but Queer Eye‘s food expert, Antoni Porowski has finally released the cookbook we have all been dying to read. Antoni in the Kitchen features a wide variety of recipes for beginner cooks to professionals. There’s also a nice balance of healthy meals and totally indulgent comfort dishes.